From a Pulitzer Prize-winning historian comes a history of New York's iconic public hospital that charts the turbulent rise of American medicine. ...brilliant and deliciously readable new book ... Oshinsky’s admiration and affection for Bellevue is clear...But warm feelings don’t keep Oshinsky from offering the darker side of such heroic episodes ... In this masterful history, Oshinsky reminds us that, like the city it serves, Bellevue always bounces back. 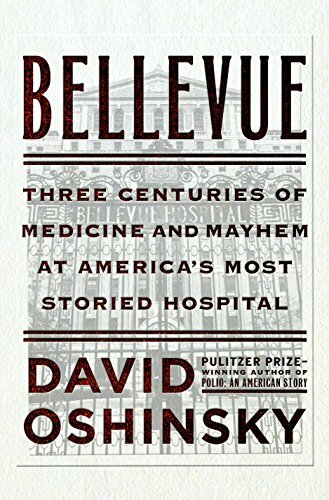 Any exciting book about the history of Bellevue — which this one surely is — is destined to be as much about the history of disease, medicine and New York City as about the hospital itself. Mr. Oshinsky’s chapters about the early days of medicine are especially, distractingly interesting — so much so that they’ll inspire you to read them aloud to anyone who’ll listen ... The book offers an eye-opening lesson on how the two-tiered system of health care started in this country ... [Oshinsky] has a lovely flair for detail. 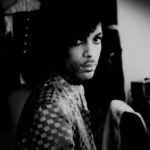 His chapter about the AIDS crisis, which tested the mettle of many physicians — they were at once afraid for their health and demoralized by their powerlessness — is moving and humane ... At times, however, Mr. Oshinsky’s sourcing is inexplicably sloppy ... Most baffling of all, there’s no discussion of Bellevue’s famous services for survivors of torture. ...a meticulous, if somewhat too narrowly focused, history ... Oshinsky writes with particular vigor of Bellevue’s refusal to subscribe to popular prejudices, noting that the hospital welcomed Jewish doctors as well as Christian ones, female doctors as well as male ones, and African American staff ... Oshinsky’s greatest strength may be his capacity for admiration. But seldom do we really get to know these people; they appear in vignettes ... Bellevue is curiously lacking in emotional punch, expressing an almost hagiographic veneration for the very real accomplishments of the hospital, its doctors and its programs, but without deeply moving the reader ... his narrative of Bellevue feels admirable but limited. What did you think of Bellevue: Three Centuries of Medicine and Mayhem at America's Most Storied Hospital?